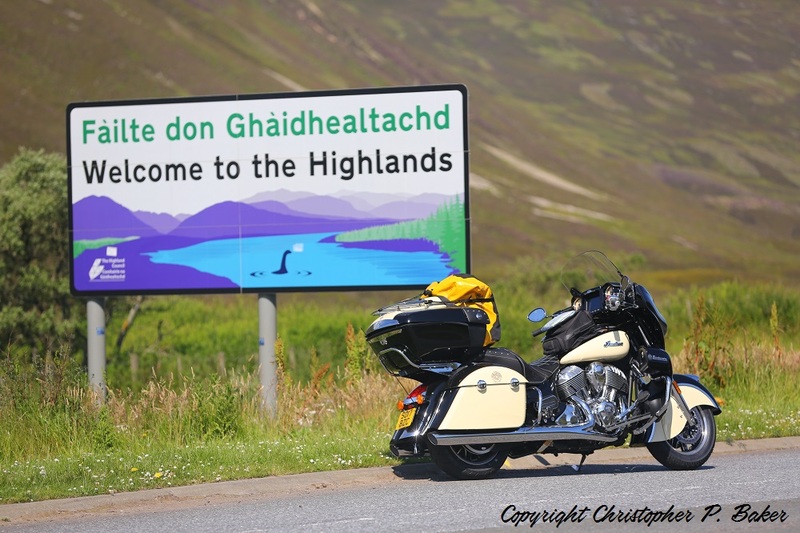 I just completed riding Scotland’s North Coast 500 route–a 500-plus mile circuit of the Scottish Highlands–on a 2017 Indian Roadmaster. What a ride! Both the route and the bike, that is. In fact, both are sensational. Despite the, er, inclement weather of Scotland in July, neither the rains nor fogs dampened my spirits. Not least because the Roadmaster’s phenomenal all-weather fairing shielded me fully. 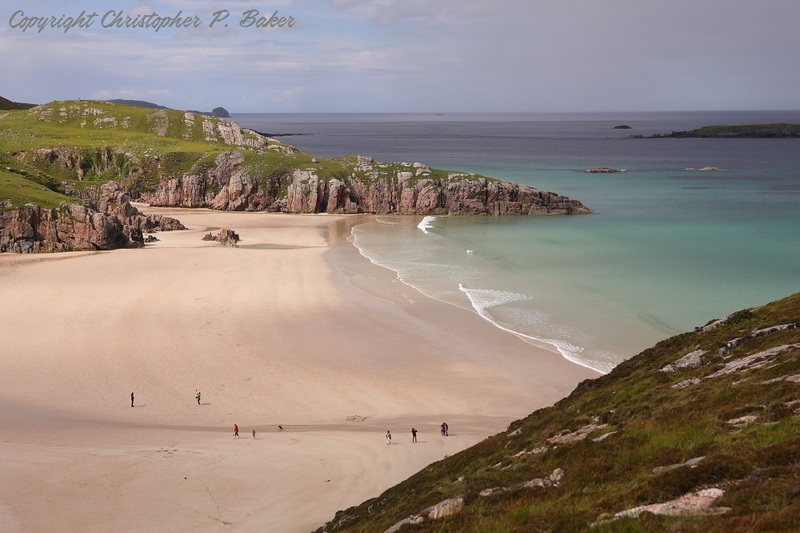 And because the rugged landscapes and coastal vistas–yes, I DID get some sun–and sense of wild loneliness make this nothing less than a sensational ride. Much of the route is along roller-coaster roads that twist and coil like writhing snakes. 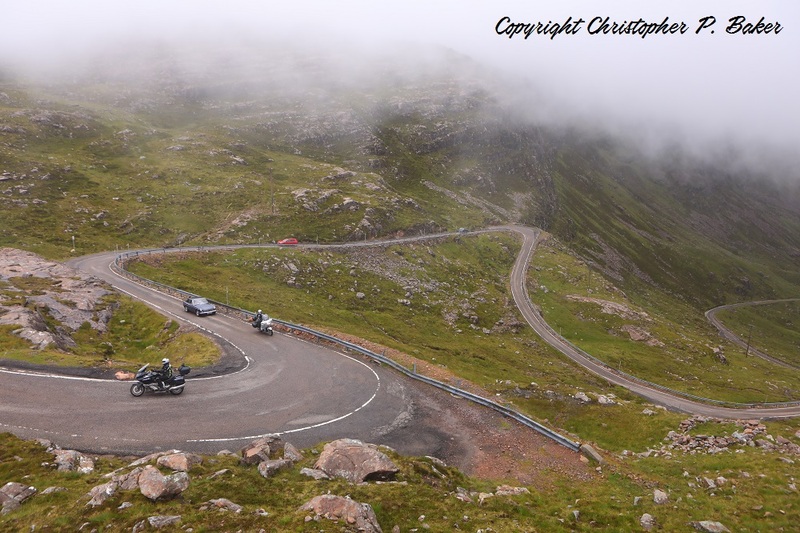 The switchback Beleach na Ba pass over the mountains of the Applecross Peninsula proved easy, despite signs at the base warning of its unsuitability for learner riders. 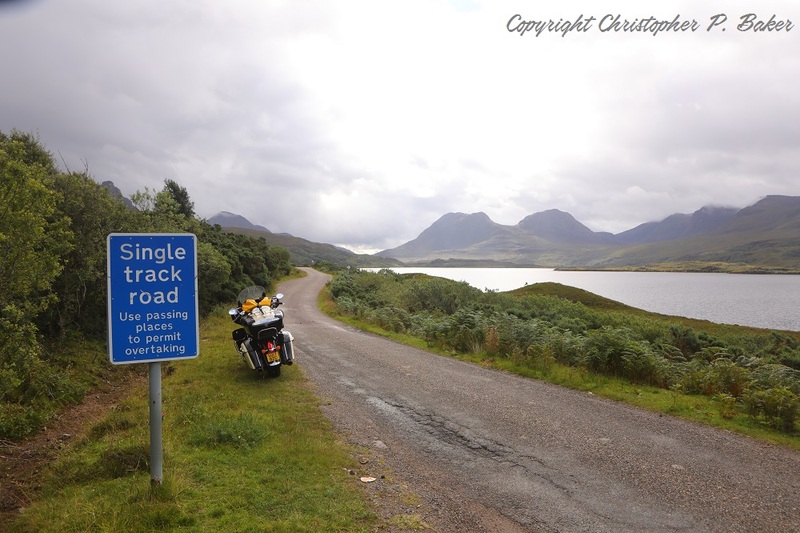 However, the narrow, convoluted single-track route (B869) around the Assynt Peninsula via Drumbeg and Stoer proved a sure test for the Roadmaster and my own riding skills, requiring plenty of thoughtful feathering of the clutch on the blind switchback hills. Watch for news of my features articles as they get published… and for a group tour that I’ll lead of the NC500 in 2018.